Day after day, weddings in Hilton Head Island, South Carolina continue to take our breath away. Boasting over 1,500 weddings every year, the Hilton Head-Bluffton-Beaufort area is home to over 60 wedding venues ranging from oceanfront resorts to historic plantations. 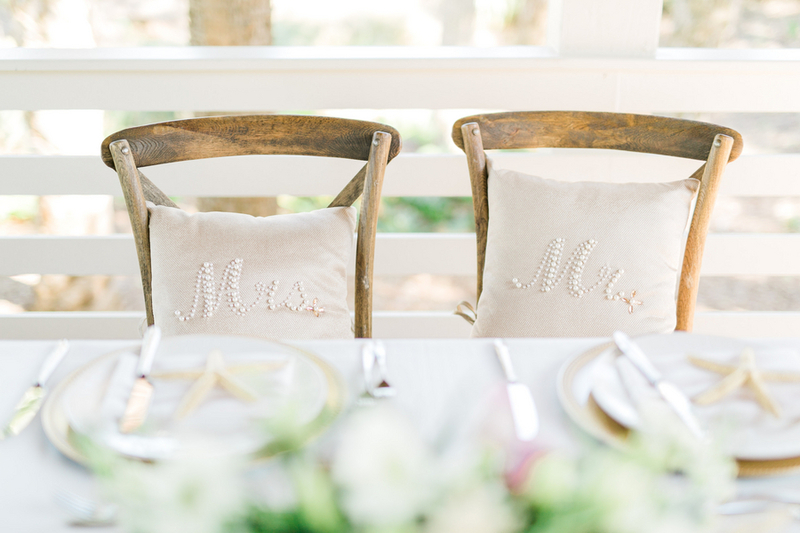 While you’ll find Hilton Head weddings taking place every weekend (and even during the week, too! ), wedding season kicks off each year in early Spring until middle Summer with the hot, steamy temperatures call for a break. Once the hot weather has subsided you'll find Hilton Head's wedding season starts back up from mid-September through November. When it comes to wedding venues, Hilton Head Island, South Carolina has a little something for everyone! Couples planning their wedding in the coastal South Carolina city will find historic plantation homes, chic hotels, waterfront hotels, elegant restaurants and casual marsh front properties. With so many options, trying to narrow down the list won't be easy, but we're here to help! Check out our Hilton Head wedding venues page. 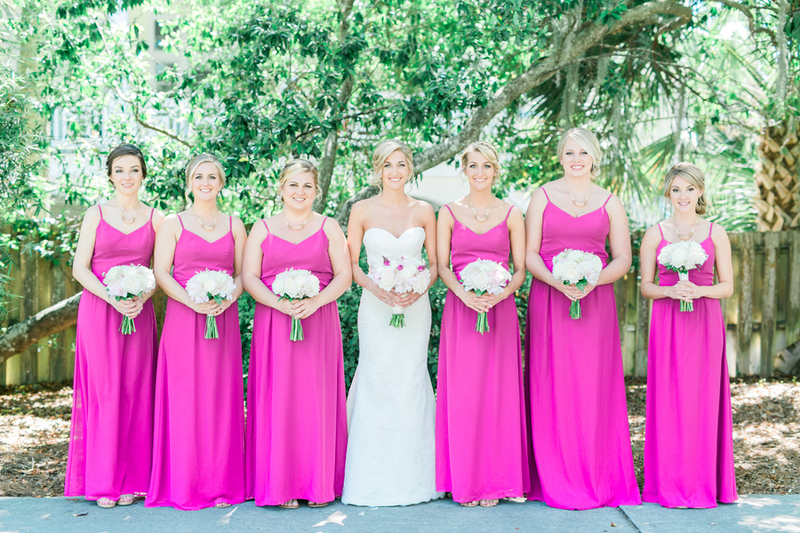 Image via Carrie Friesen from Jessica & Michael's Long Cove Club wedding.